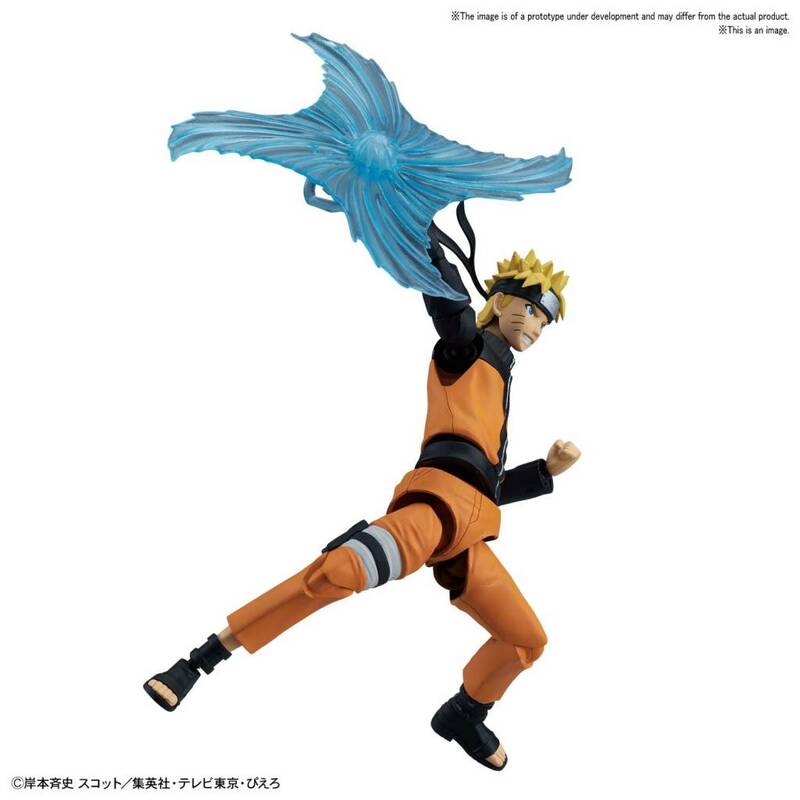 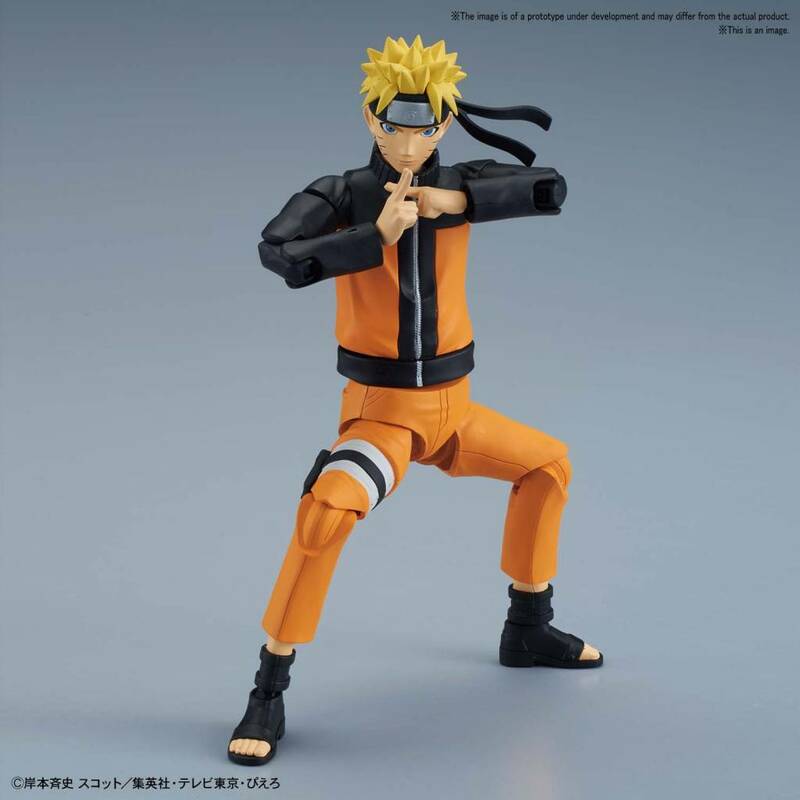 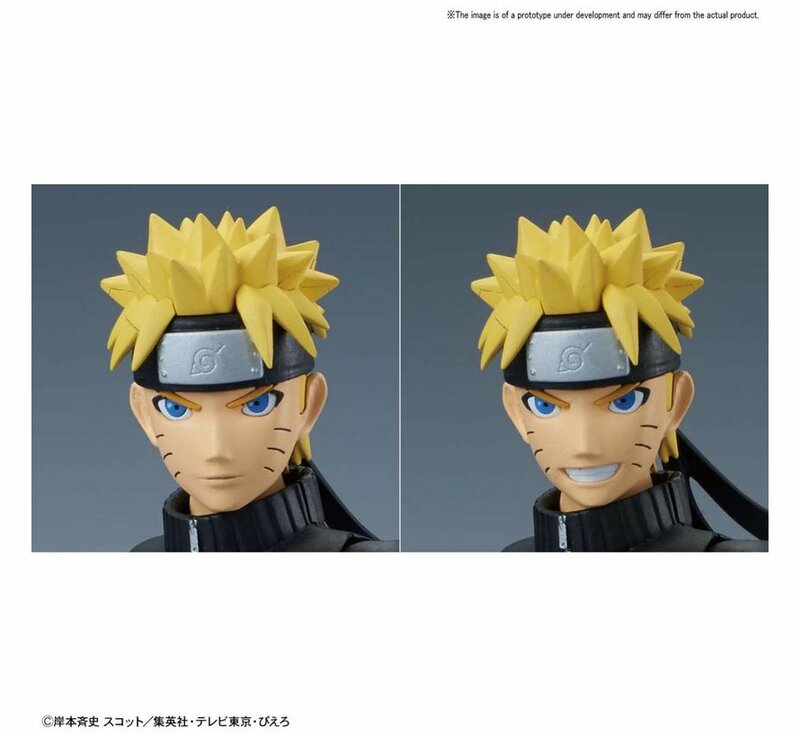 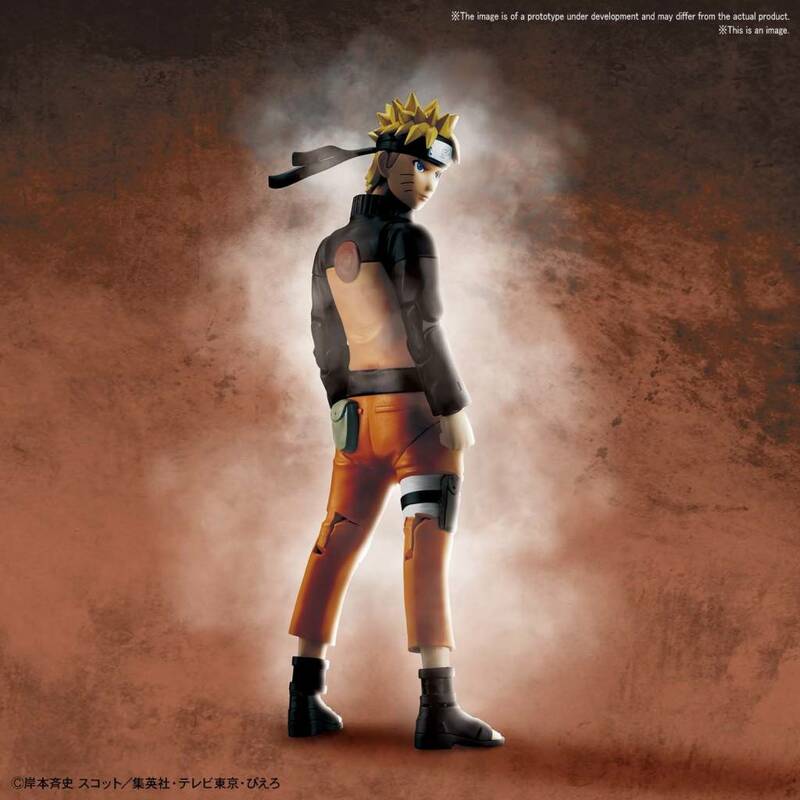 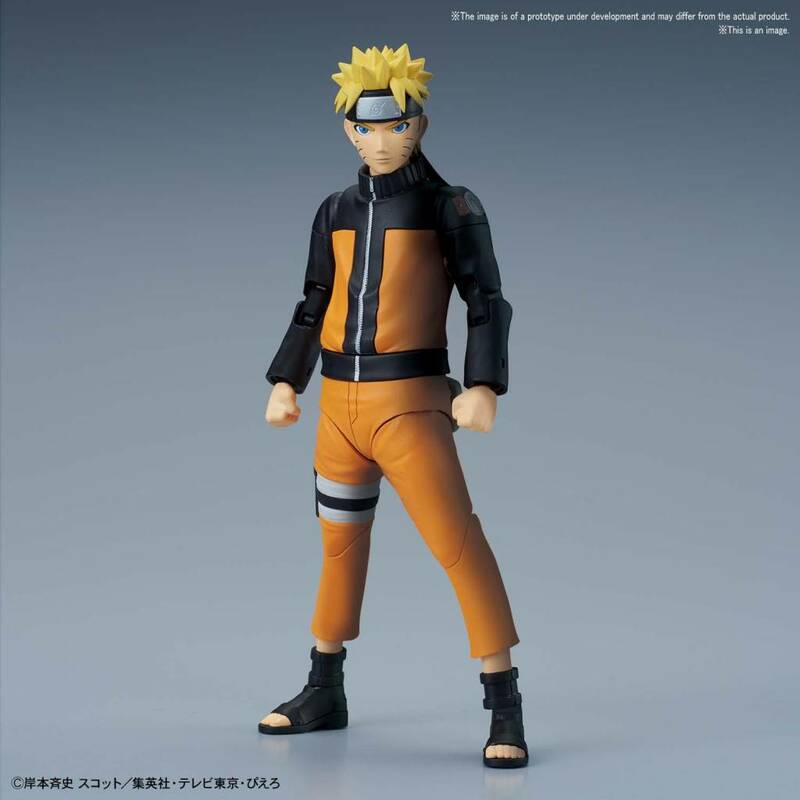 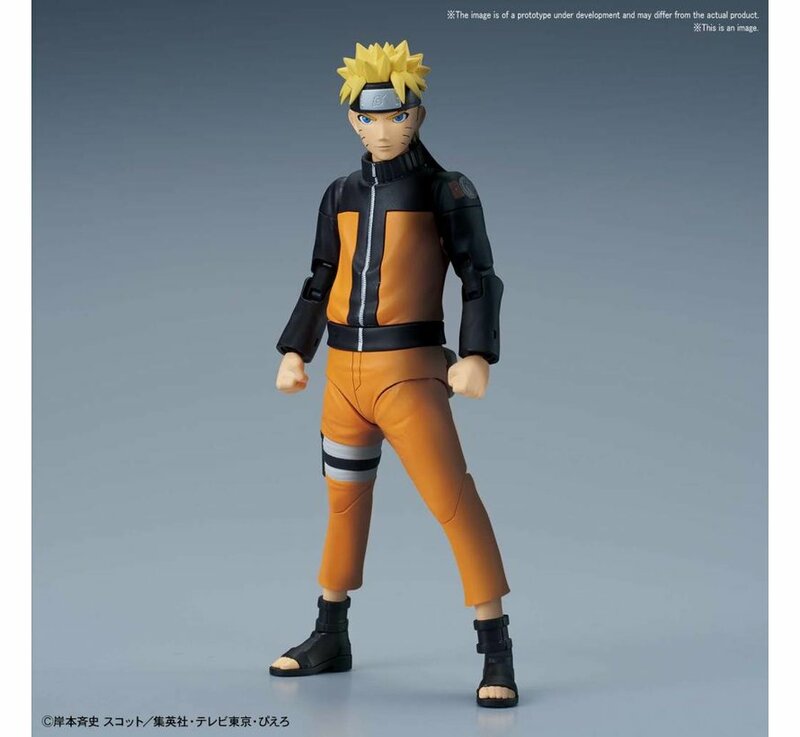 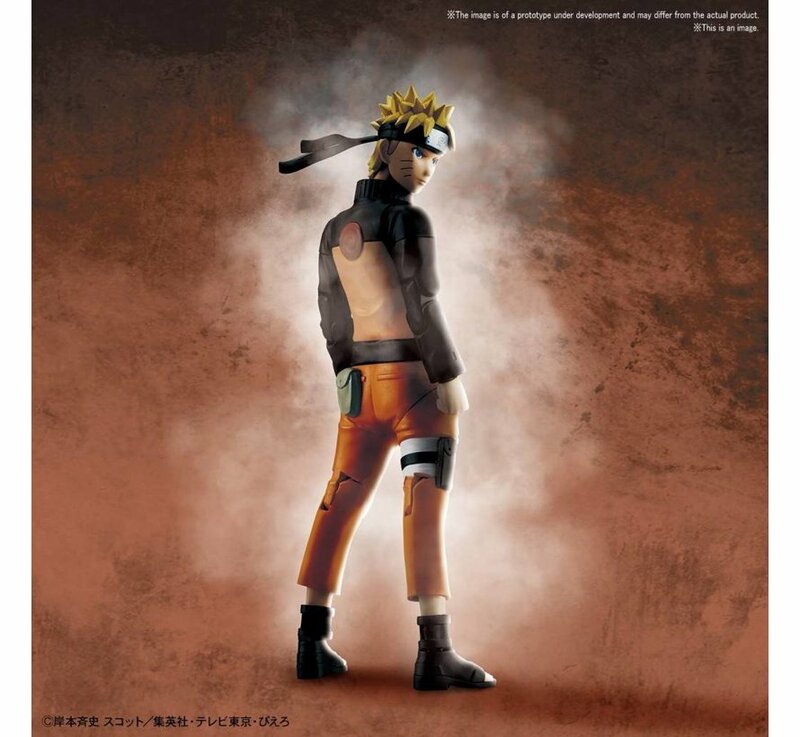 The latest addition to the Figure-rise Standard series will be featuring the fan-favorite character Uzumaki Naruto! 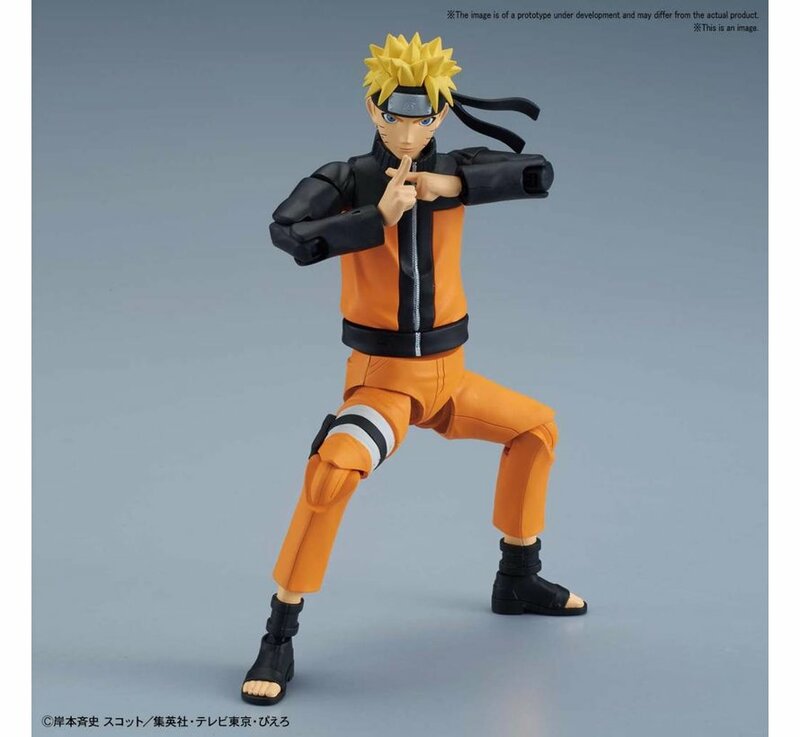 Superior tooling in the joints of this kit allow you to achieve various action poses and signature attacks such as “Rasen Gan”, “Rasen Shuriken”, and “Shadow Clone Jutsu”! 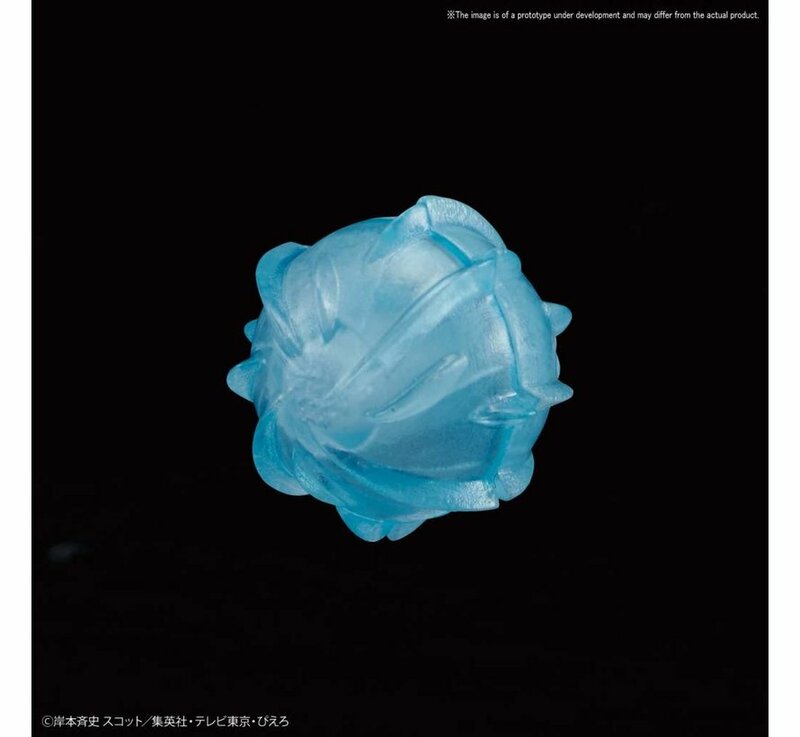 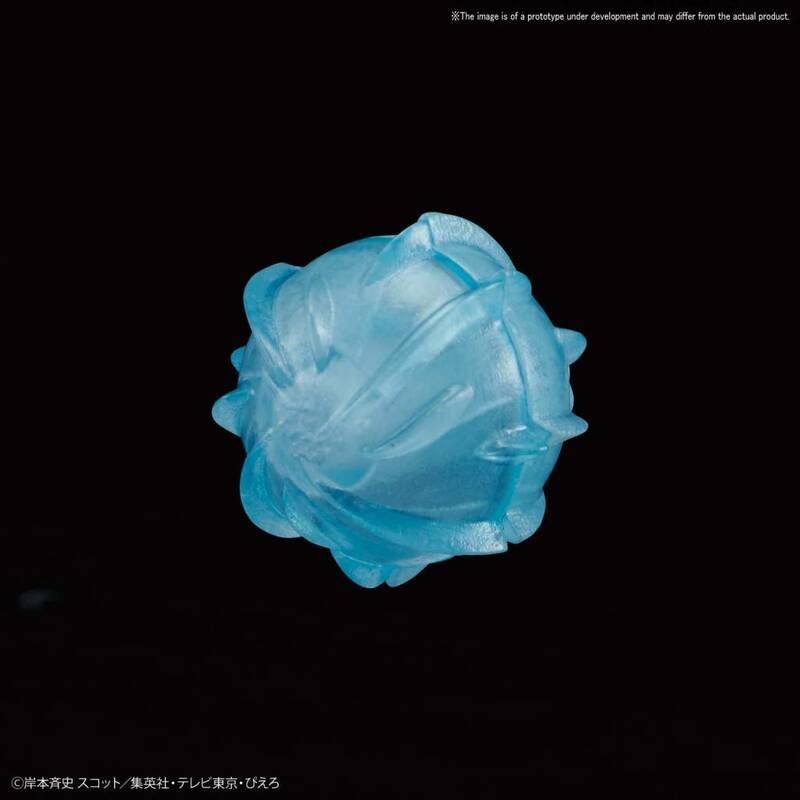 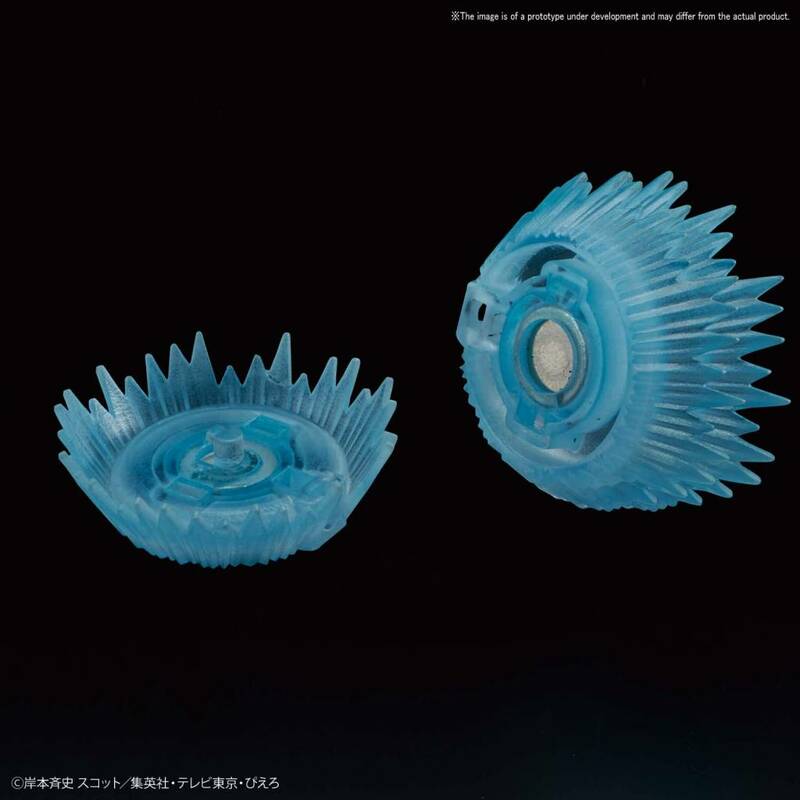 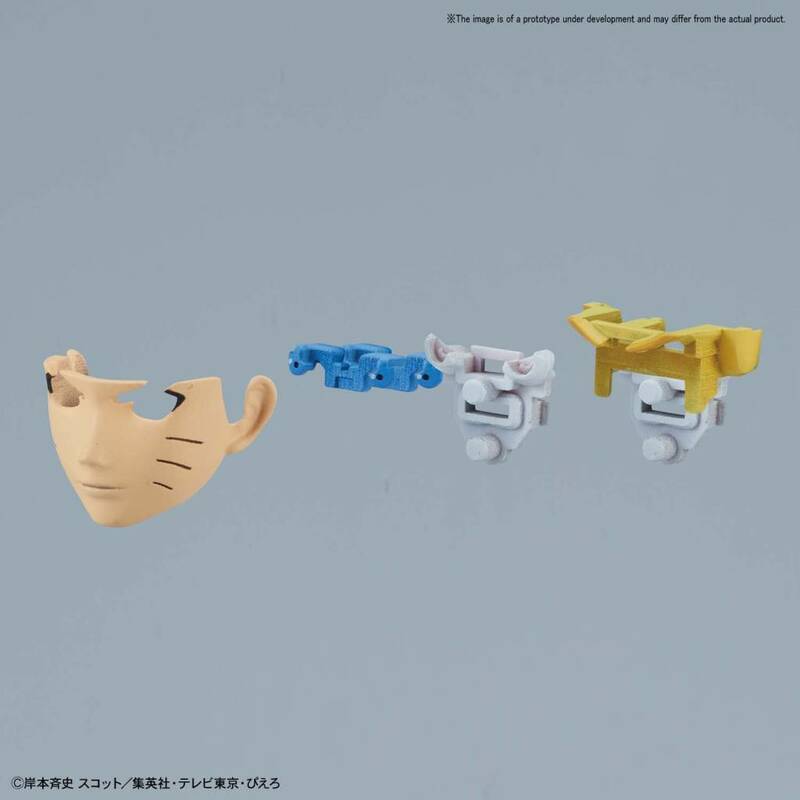 Clear chakra effect parts are included along with a designated joint that can be used to support the kit to recreate iconic scenes from the anime. 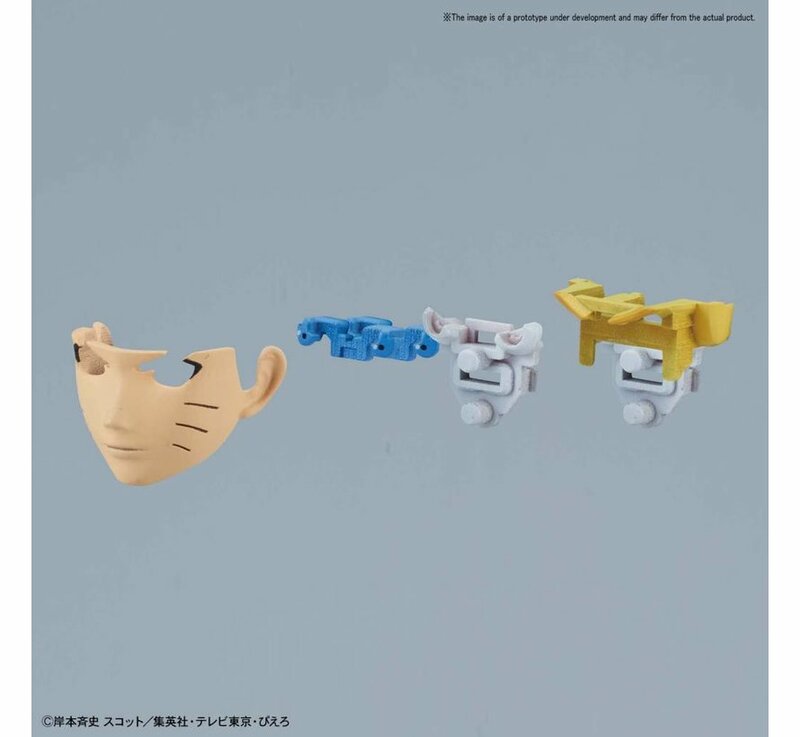 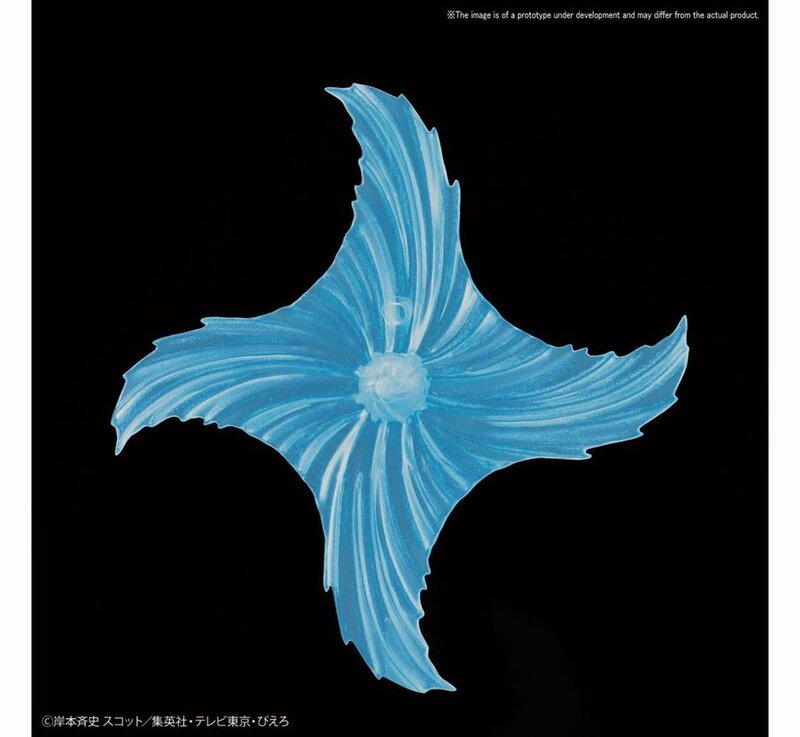 Additionally, this is the first model kit from Bandai Hobby to feature built-in magnets allowing this kit to be displayed by sticking it on walls – just like a ninja! 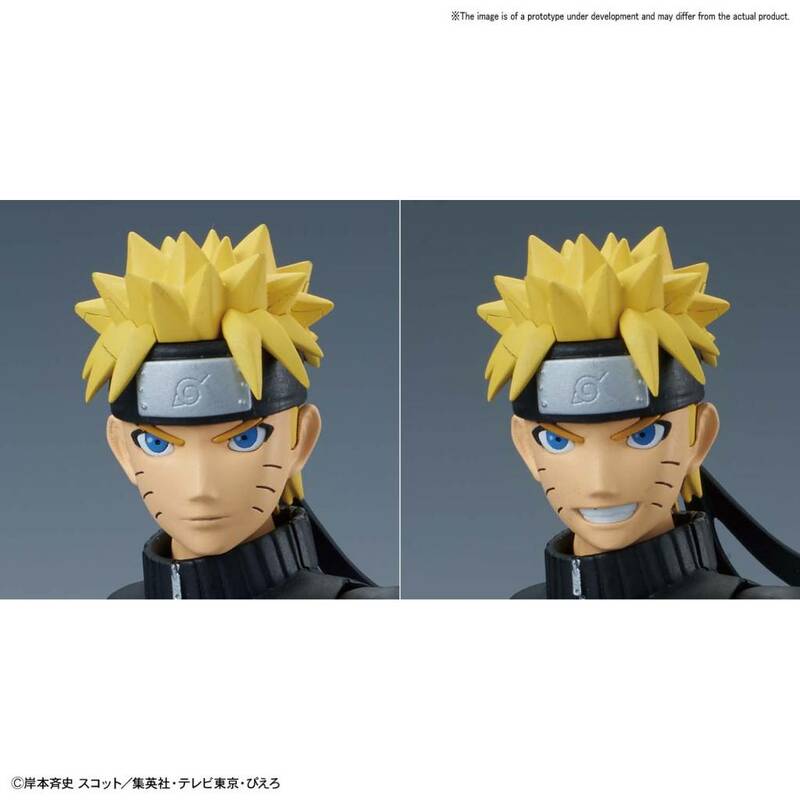 With the use of color division in the parts you can recreate two facial expressions including a “posed look” and “smiling face”. 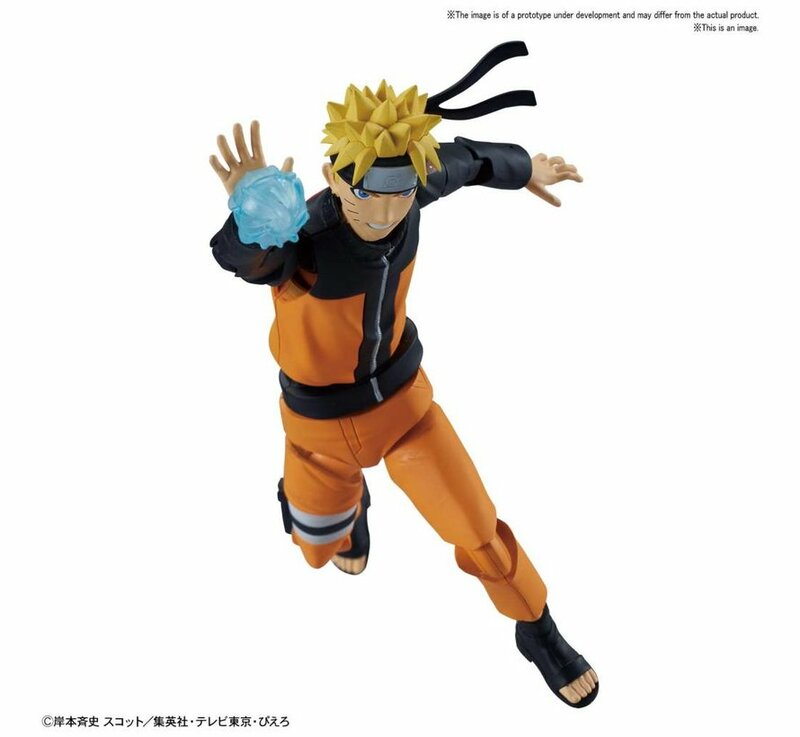 Set includes Chakra effects (with magnets) x2, Jutsu effects x1 set, hand parts x6 (clenched left and right, hand seal left and right, and open left and right hands), and display base. 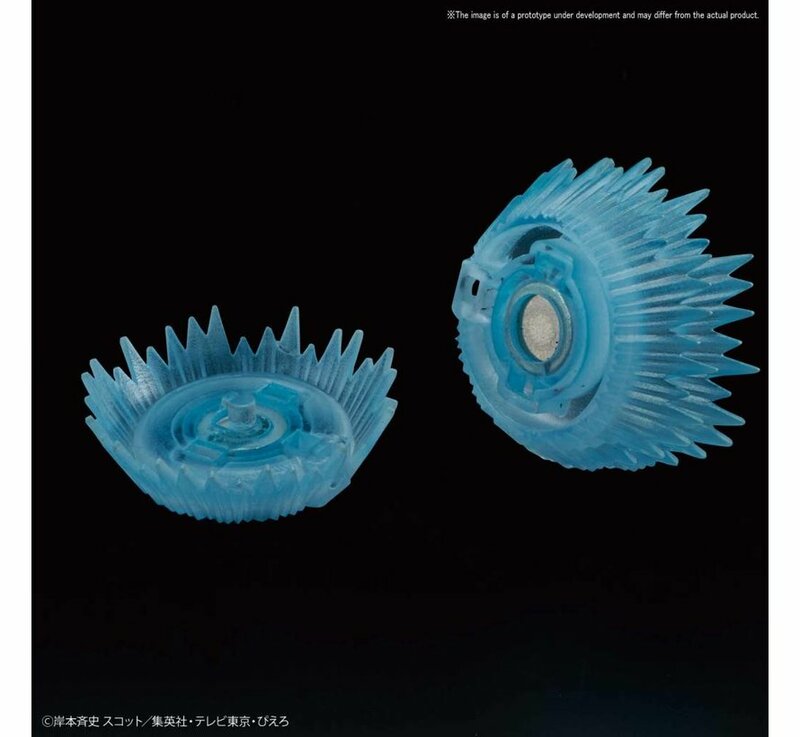 Runner x7, stickers, instruction manual.